Note: All Purchases are processed manually after approval by PayPal. Please be patient if it take a little time to process your purchase request and send you license and download information. 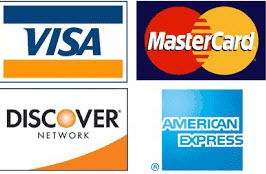 If you reside in a country which is not processed by PayPal, contact us directly.